There are many important things to consider when purchasing windows for your new home or renovation. It is crucial that consumers know what exactly there is to know about windows and the window industry. This is where the Australian Window Association (AWA) comes in. 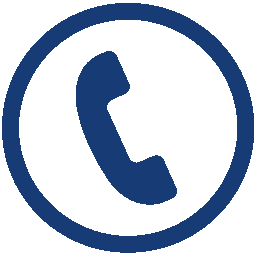 The AWA is made up of over 500 window manufacturers and industry suppliers throughout Australia. 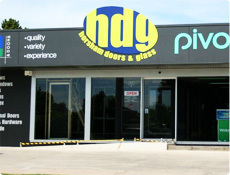 Members, like HDG have their products tested to Australian Standard AS2047. You can be confident that products by an AWA member are made to withstand Australian conditions. Keep in mind all Australian Window Association members’ products are tested and independently third party accredited to ensure compliance to Australian Standards.